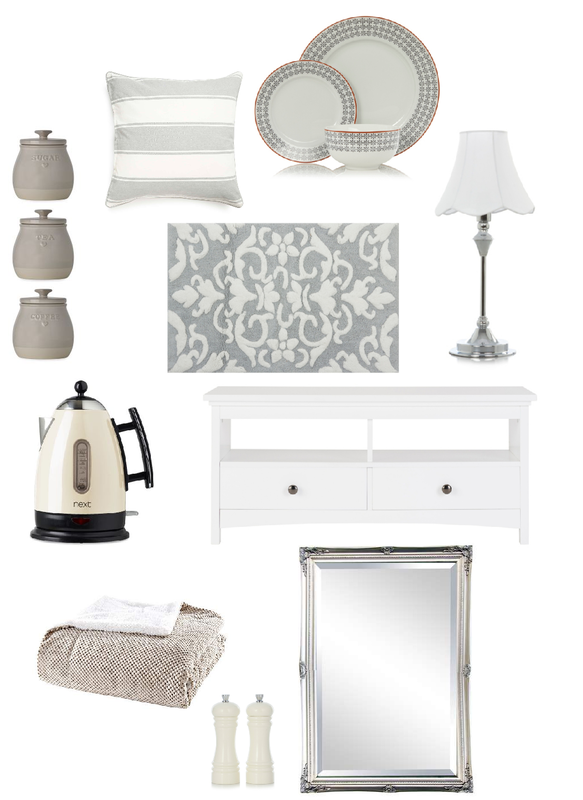 So I may finally be moving out of my parents’ house… hence the twist on the usual monthly wish list. I’ve been casually pinning a few home décor ideas to my Pinterest and roaming through Instagram feeds to get some inspiration on my new potential flat. I’m moving in with a boy… **insert shocked emoji here**. It’s not going to be straight away, that is, until I find the perfect job, but it will be there waiting for me as soon as I can get there. My boyfriend and I have been doing the long distance thing for well over a year now and it’s about time we made the next step. The apartment itself is furnished to a certain degree, and it’s mainly soft furnishings that need adding to it. Think cushions, bedding, appliances etc. – the stuff that makes a house a home. 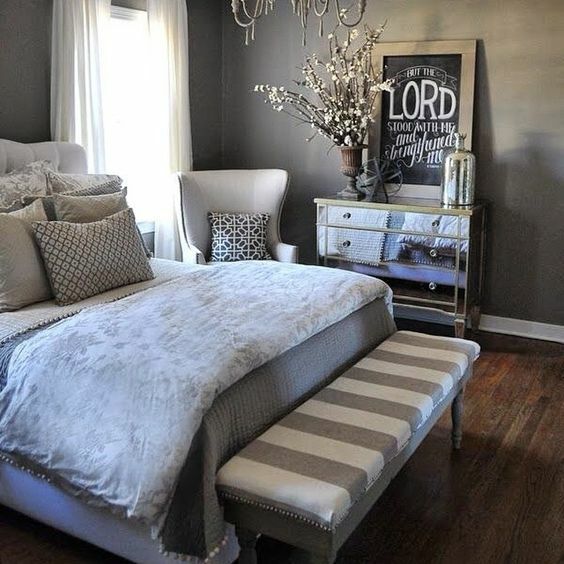 That way I (or I should say we, but this is more my kind of thing) can add a personal touch, and as you can see from the wish list I’m big on neutrals. What I love about a neutral theme is the ability to play with textures; take stripes, Mongolian faux fur and damask prints. A pop of colour here and there can make a theme more fun while still keeping it calm and fresh looking. I’ve shared a couple of my favourite décor ideas below. So that was my home edition of this month’s wish list! 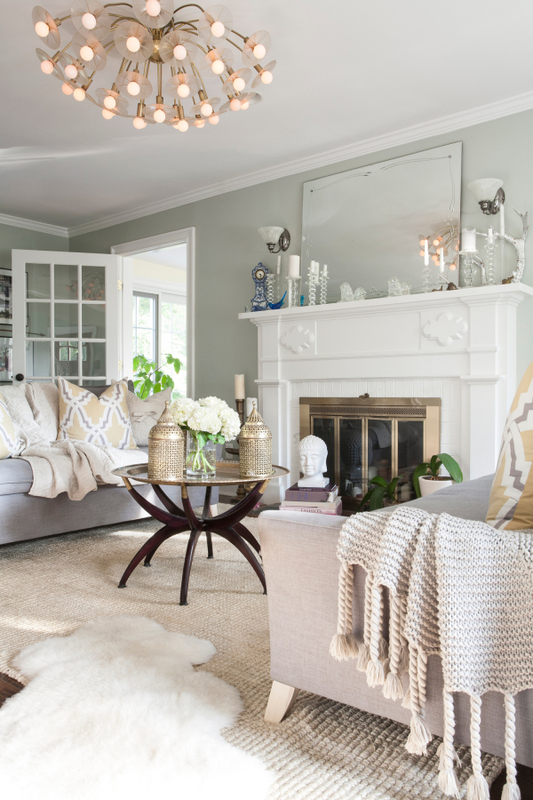 Have you furnished a room recently?